South Africa’s worst drought in the past two decades will see higher food prices on the shelves to varying degrees. Prices of staple foods made with grain products have already increased beyond inflationary rates and it is reported that coffee prices are expected to rise by as much as 300%. 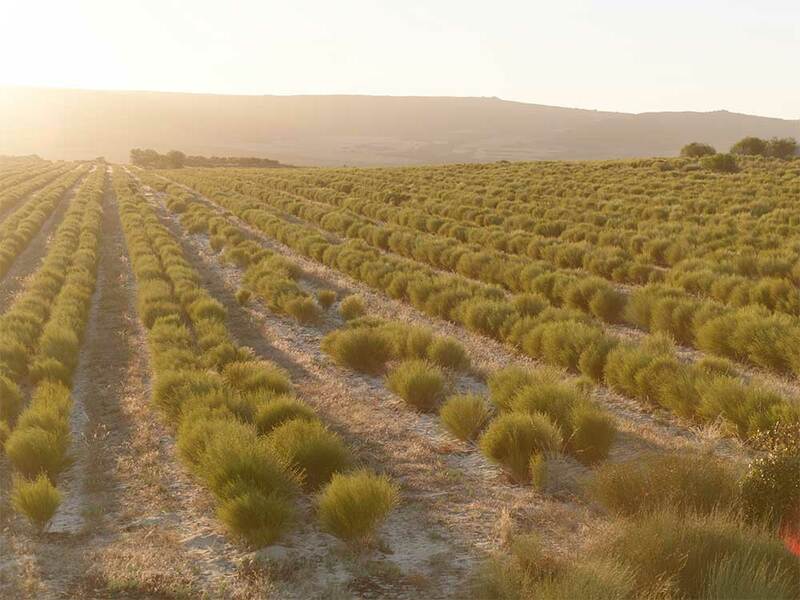 Rooibos and wine connoisseurs too can expect an increase in price due to a significantly reduced harvest next year should the dry weather conditions continue. Ernest du Toit, spokesperson for the SA Rooibos Council says it is impossible to say what the price increase will be at this stage, since this will be in part determined by the size of the harvest. Added to this, pricing is also determined by individual companies or producers and not as an industry. “The true impact of the drought on next year’s supply will only be known at the end of the harvest in April/May 2016. While we do have reason to believe that it will be significant in some areas, the increase will vary across the industry. Each company or producer will independently determine their own views based on their business imperatives and pricing strategies. “Since the production cycle of Rooibos runs over four years, an increase will be felt over time. Should weather conditions normalise during the production period it should allow farmers to increase their investment in Rooibos and would then be unlikely that the full extent of the increase would be felt,” remarks du Toit. SARC is a self-regulating association which serves as an umbrella organisation for the Rooibos industry. It was established to protect consumers and the industry, and to ensure that ethical practices are followed.